Together with Southern California, Washington and the Northeast, Florida is one of the four corners of America’s cruising landscape. The “panhandle state” is world-renowned for its perpetually sunny weather, epic beaches, palm trees and outdoor lifestyle. 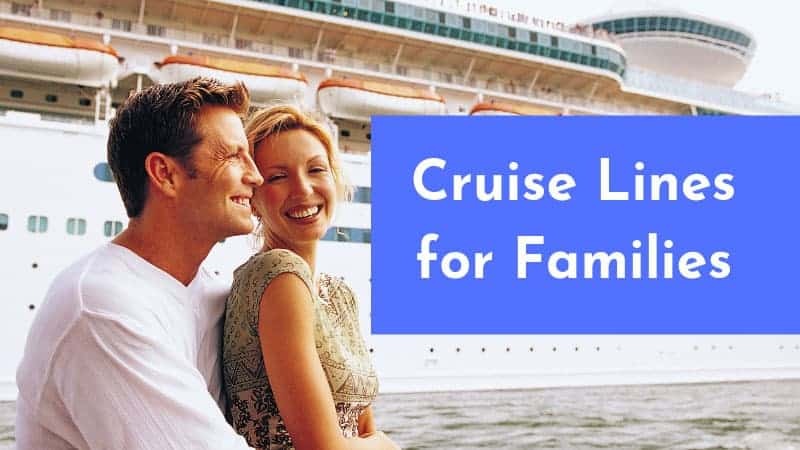 It also happens to be home to no fewer than four major cruise ports—Cape Canaveral, Fort Lauderdale, Tampa and Miami. In this post, we’ll zoom in on the best cruises from Miami. Miami is arguably Florida’s premier cruise port. It’s the most famous city of them all, home to a major airport and a phenomenal holiday destination in and by itself. 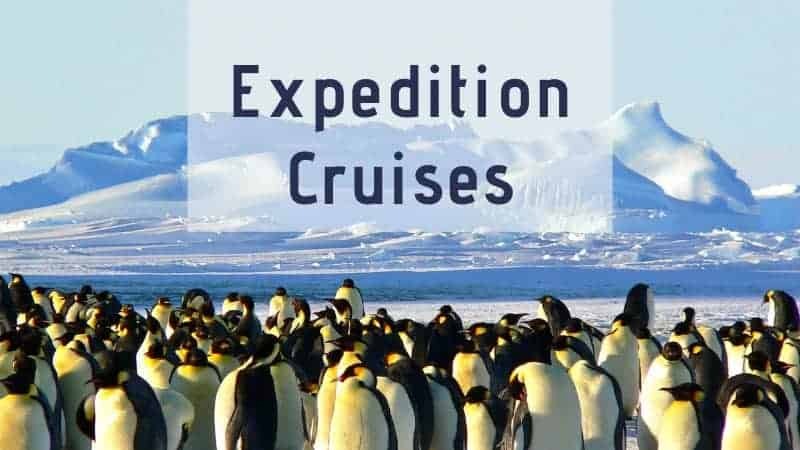 This makes it the ideal starting point for cruises to the Bahamas, the Caribbean, and Central and South America. 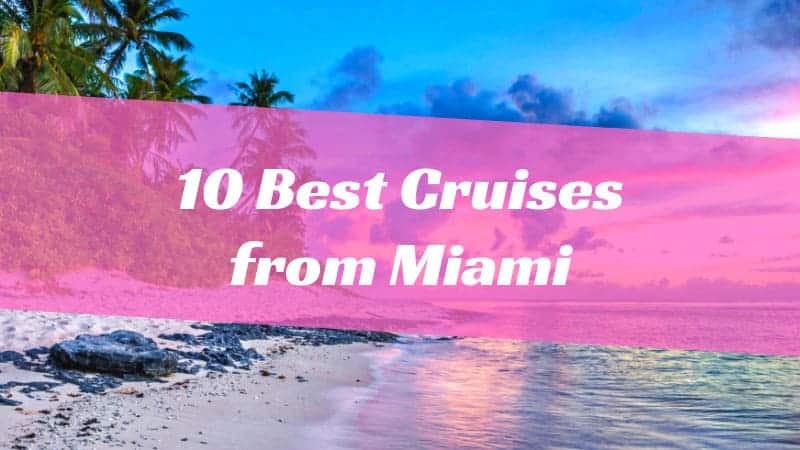 Whether you prefer short or long voyages, these are some of the best cruises from Miami, in random order. This week-long cruise will take you from bustling Miami to the serene beaches, tropical jungles and ancient ruins of Central America. If you’re looking for a lavishly luxurious cruise in the tropics, look no further than this awesome MSC cruise around the Eastern Caribbean. Experience the Caribbean as they’re meant to be experienced on this laid-back 5-night voyage to the Bahamas and Tahiti, two of the world’s most beautiful tropical islands. Traverse the engineering marvel that is the Panama Canal on this 14-day one-way cruise from Miami to Los Angeles. Feeling like getting away from it all for just a weekend? Want to sail to a tropical island and not spend a ton of money? Hop on this fun cruise to the Bahamas and arrive back in Miami two days later feeling revitalized and relaxed. 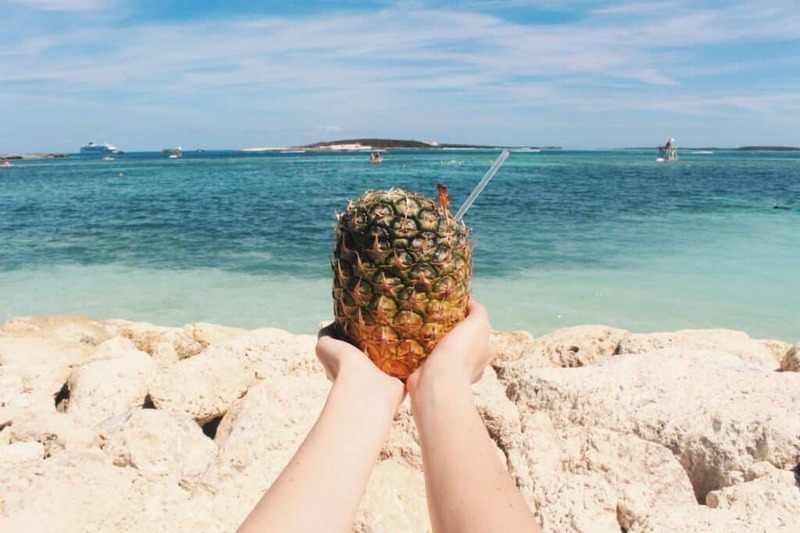 With its free open bar, this short return voyage to the Bahamas is one of the best cruises from Miami for nightlife. You’ll sail from Miami’s Art Deco District to an 18th-century fortress and an “eco-fun” private island. 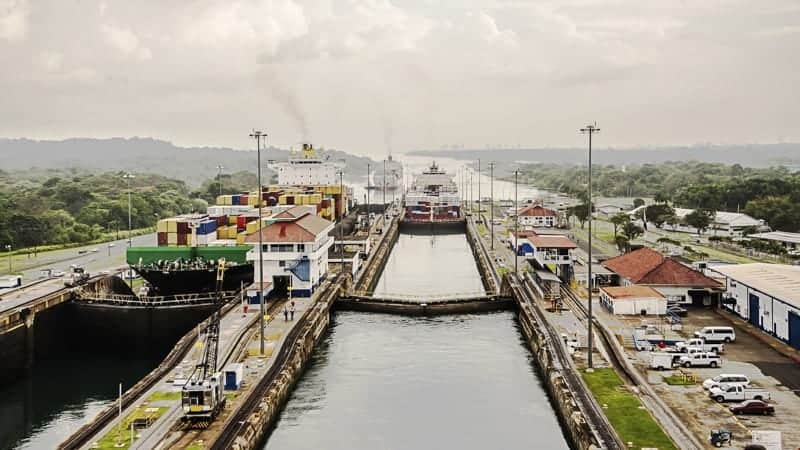 One of the best one-way cruises from Miami, this journey takes you through the heart of the Caribbean, via the Panama Canal and the Central American west coast, all the way to San Diego. Hop over to the glorious Bahamas for a few days of abundant sunshine, swaying palm trees, cocktails on the beach and ultimate relaxation. 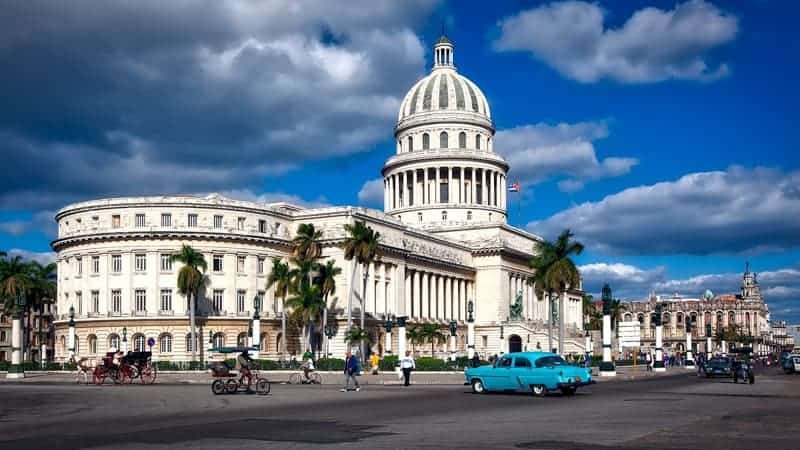 Spend a day in Cuba, one of the world’s most fascinating countries, and enjoy water sports on a tropical island on this fun-filled cruise from Miami. 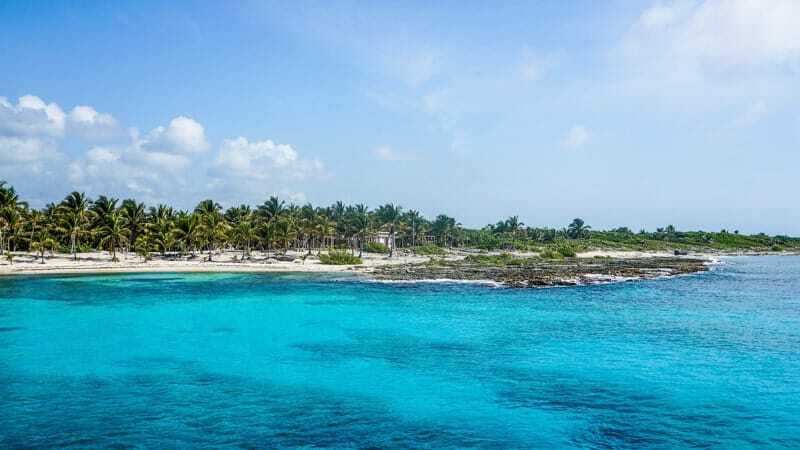 This fantastic Royal Caribbean cruise takes you down to the Southern Caribbean, where you’ll explore gorgeous tropical islands with strong historical ties to the Netherlands, such as Aruba, Curacao and Bonaire.